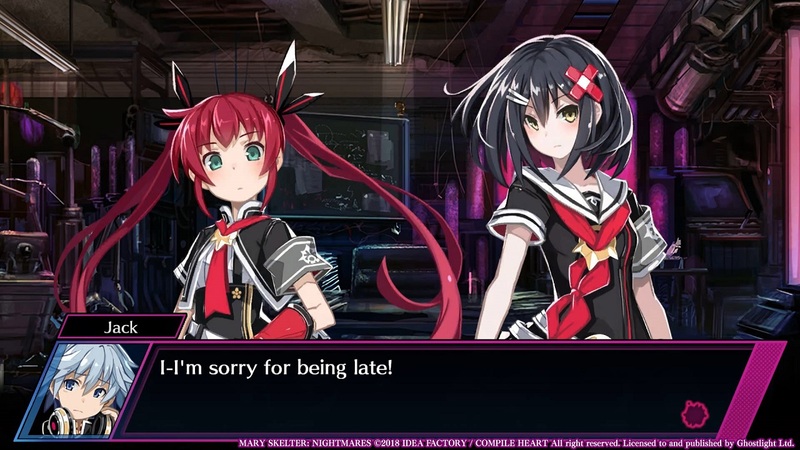 Publisher Idea Factory International have announced that Death End Re;Quest, which is the visual-novel come JPRG game, will be released on the 16th May 2019 for Windows PC via Steam and will be released alongside a separate ‘Deluxe Pack’ containing a selection of goodies such as soundtrack and desktop wallpaper. 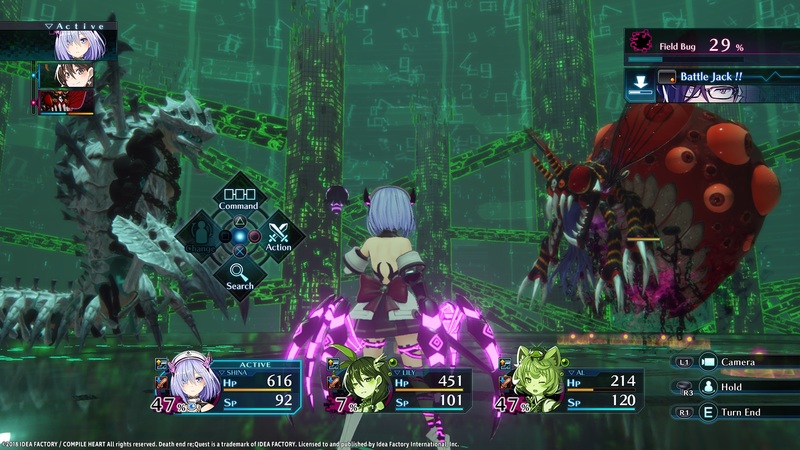 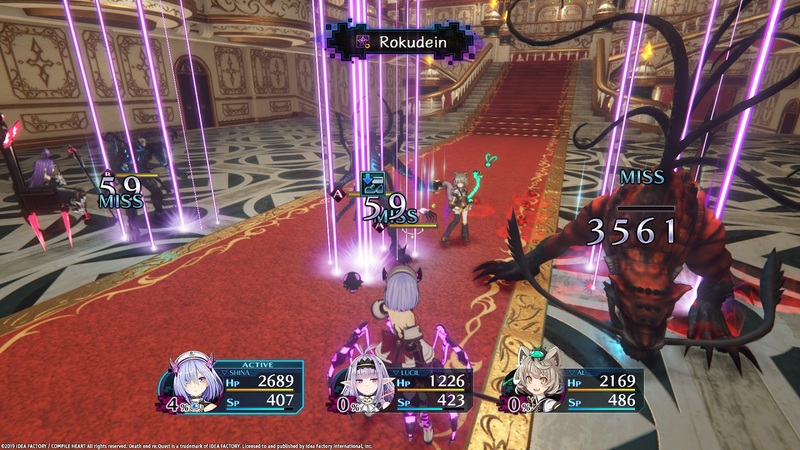 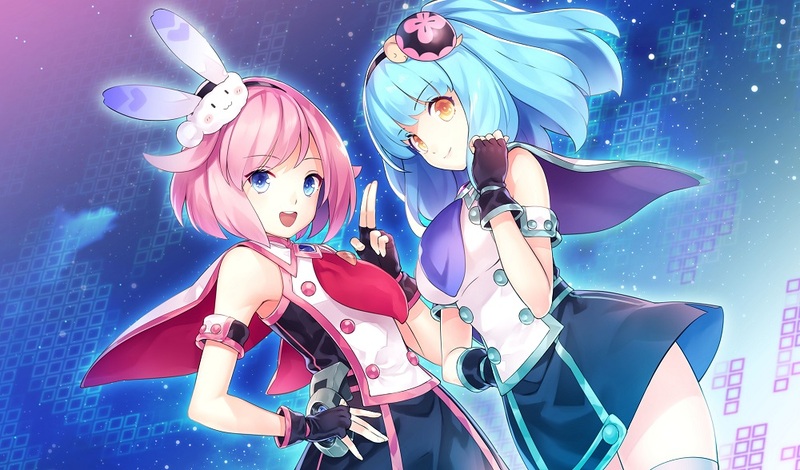 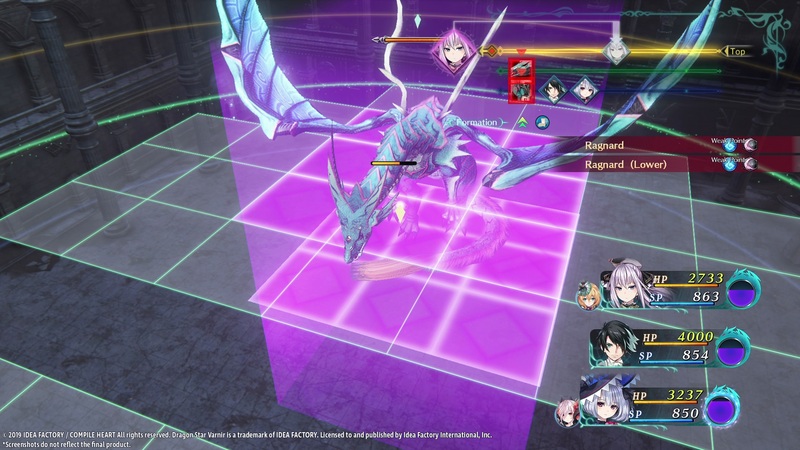 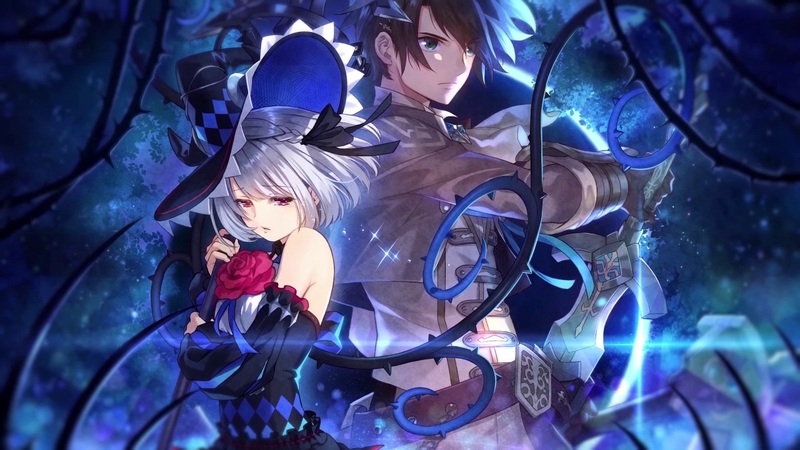 After being re-mastered and re-named with new content for the PlayStation 4, and then later ported to Windows PC (via Steam), Compile Heart’s action-JPRG Fairy Fencer F: Advent Dark Force has arrived on the Nintendo Switch courtesy of Ghostlight Games and Idea Factory International. 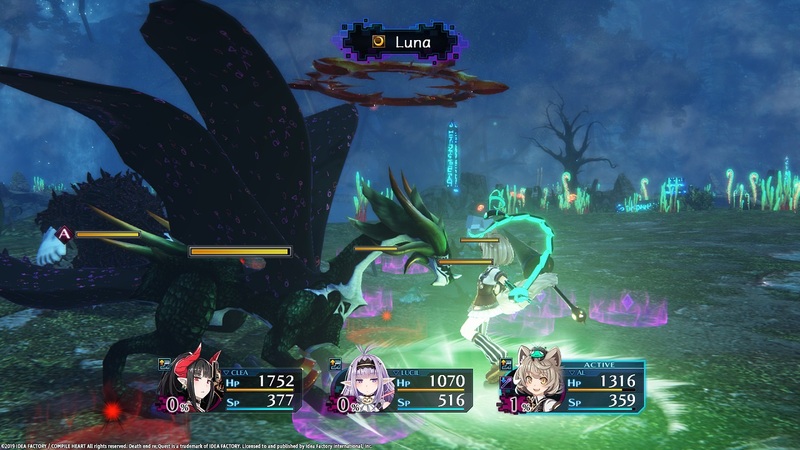 Unlike past releases however this Nintendo Switch releases features all previously released downloadable content bundled together with the base game; but that aside what can one expect from this game and more importantly how does this Nintendo Switch release compare with its original PlayStation 4 release? 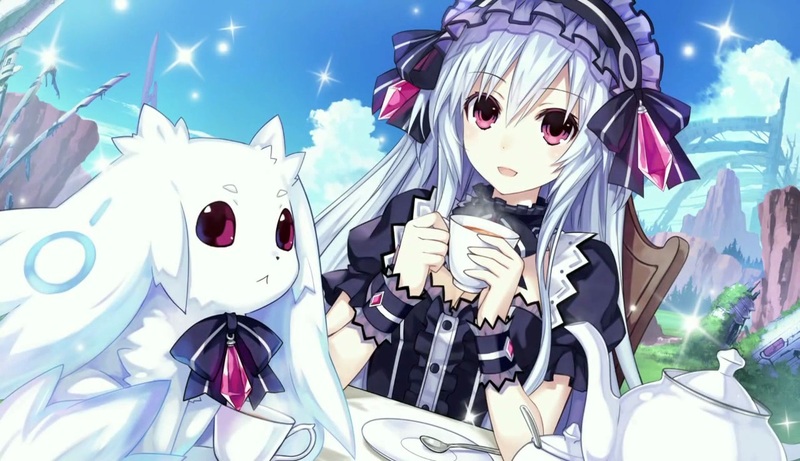 Let’s take a look and find out.